gamemodes. There's also info about adding the gamestartpoints. hide when playing other gamemodes. 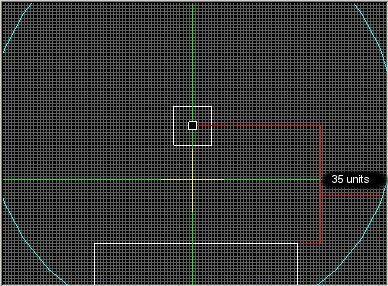 the top of the surface to the center of the object. to the outer tip of the doomsdaydevice's feet. so the placement is not so important on these. Repeat this step until all 3 pieces are added! 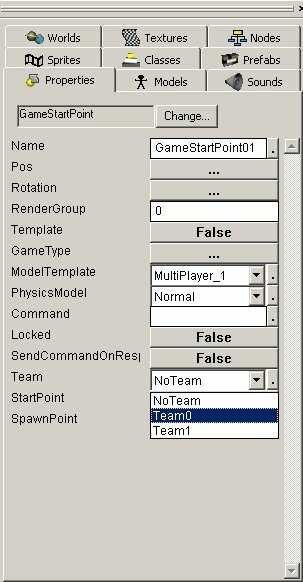 Doomsday & TeamDeathmatch uses different gamestartpoints than Deathmatch & Cooperative. 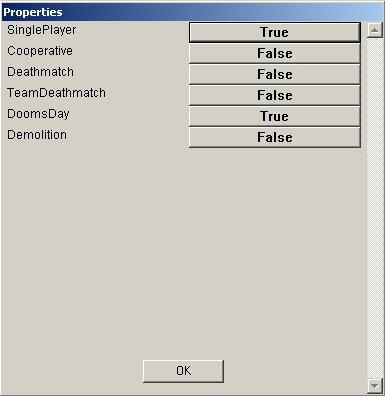 everything to 'False', except Teamdeathmatch & Doomsday, those should be set to 'true'. those from Doomsday and TeamDeathMatch. the gamemodes when you load the map into the game. 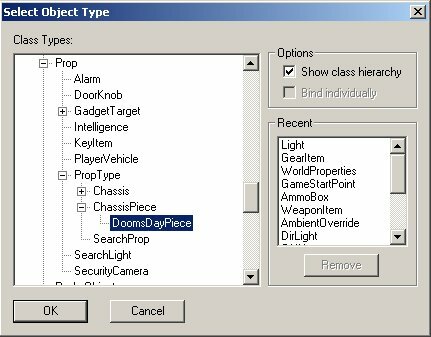 You can play the map in Doomsday (or any multiplayer mode) without having to rez up the file, as long as you name it with the correct prefix (ie DD_TEST, DE_TEST, etc.). 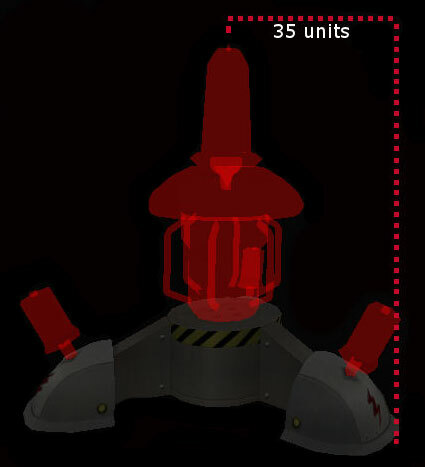 After you launch the game from DEdit press Escape and click Leave Game to get to the main menu. Then go into multiplayer and set it up like you normally would. 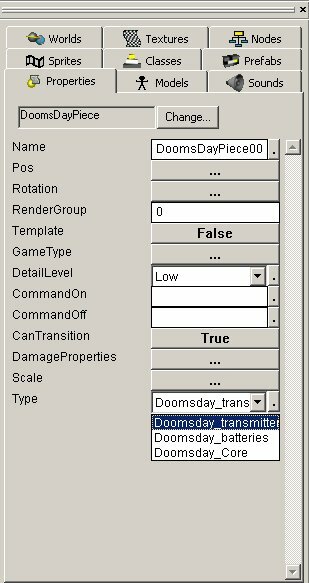 Under the map list, any .dat files you have in the RETAILMULTIPLAYER folder that are named correctly will show up in the map list. I always delete the official map's .dat files to make it easier to find my maps and to save space. After you select the map(s) you want to test you can launch and play it and check out everything without having to rez it everytime. 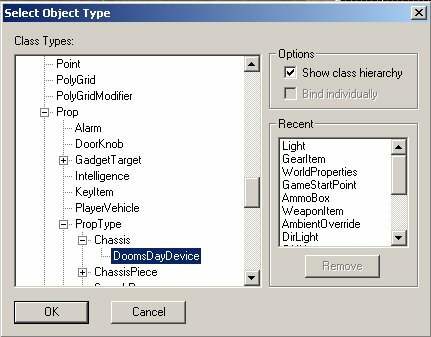 One other thing, I'm not sure why you're changing the model templates in your start points. Isn't that for selecting which character is used in single player?